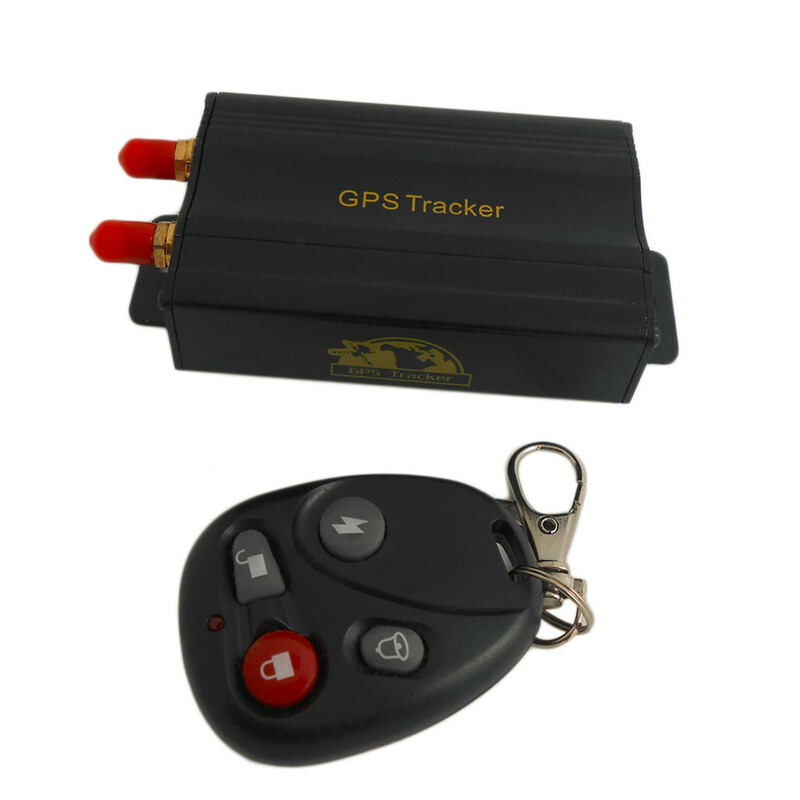 These custom designed GPS Vehicle Car GPS Mini Locator is a MUST HAVE! Designed with premium high quality material! 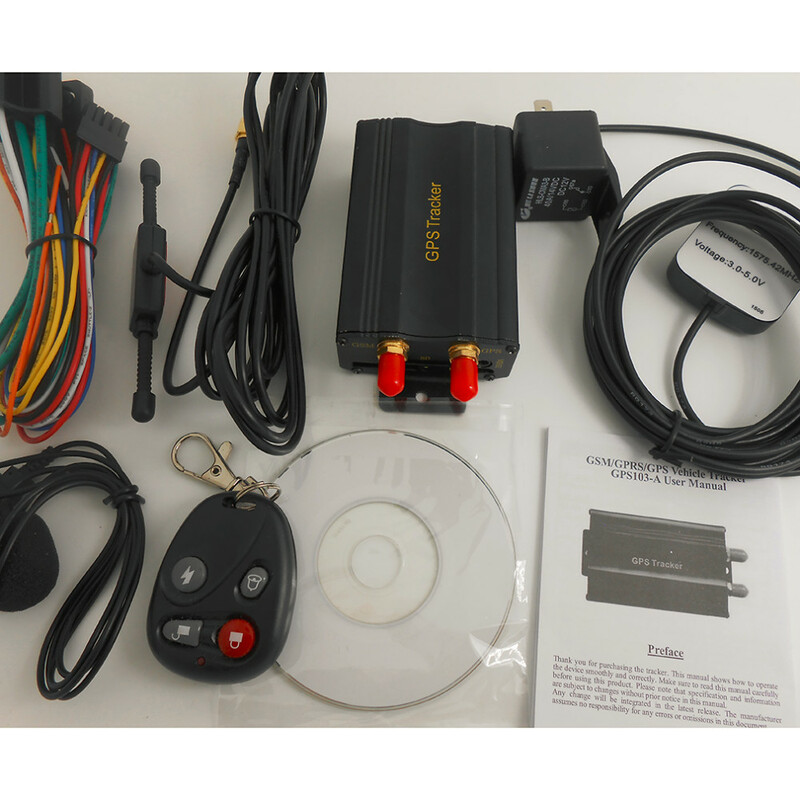 Support both GPS / GSM station positioning ways. Support GPRS on-line and GPRS re-connected automatically if GPRS drops. Support configuration by remote terminal. Support for point-to-point, point to group, group-to-group monitoring. Support SMS/GPRS/Internet Network data transmission (GPRS/Internet instructions in CD enclosed). Set multiple functions of security, positioning, monitoring surveillance, emergency alarms and tracking in its entirety.